I have been wanting to add a “MOMENT of the MONTH” post to my monthly blogging schedule for months now. Coming from a photojournalism background, it just made sense for me to find a way to highlight images that capture perfect moments. 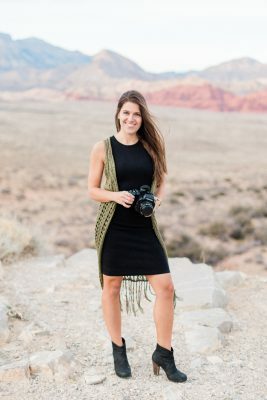 The images that will be featured here over the next few months might not be a part of the original wedding/session blog post or they might not end up as a canvas in my clients’ homes, but they are images that tell a story. I had a HARD time picking the first MOMENT of the MONTH but as I thought back to 2013, there was one moment that stood out for me. 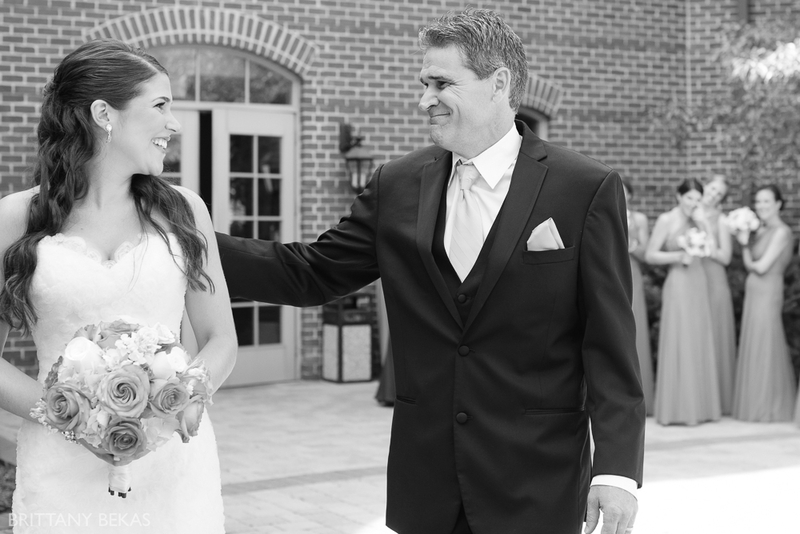 My stunning bride, Ashley, was not having a first look with her groom, Matt, so I suggested we do a first look with her Dad. She loved the idea, but she didn’t think there would be a great reaction to capture. 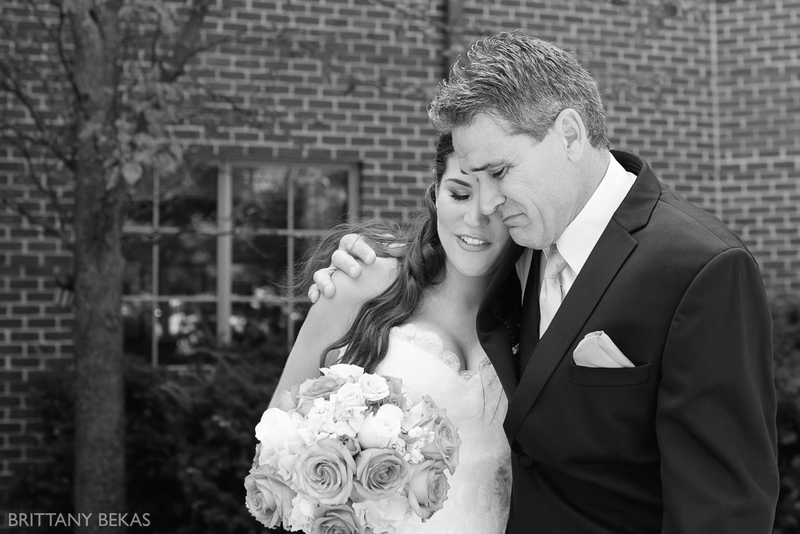 I had tears in my eyes behind the camera as I photographed the beautiful moment of a father seeing his little girl all grown up dressed in her wedding dress. It is moments like these that I capture that make me fall in love with my job over and over again.